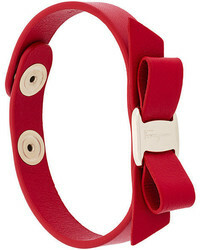 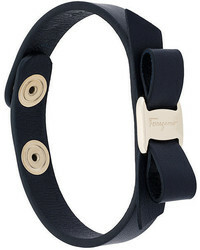 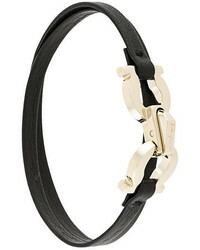 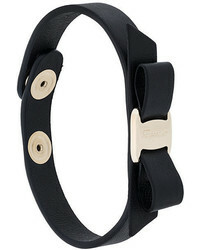 Salvatore Ferragamo Vara Bow Bracelet $153 Free US Shipping! 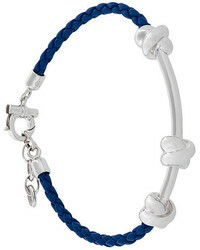 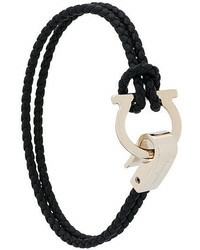 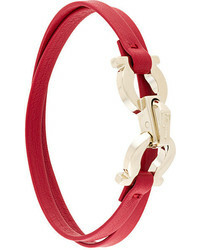 Salvatore Ferragamo Braided Gancio Bracelet $189 Free US Shipping! 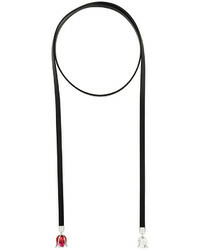 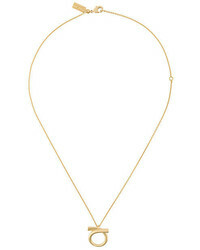 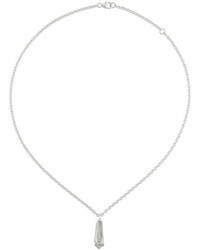 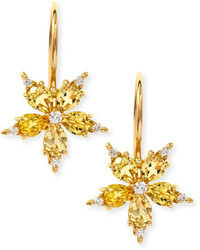 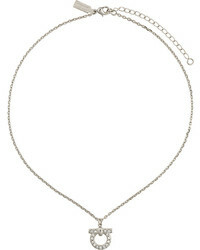 Salvatore Ferragamo Tulip Wrap Necklace $371 $617 Free US Shipping!